The investment return is sometimes a risky word as many investors assume like that. In 2010 and early 2011, when the stock market was going down the investors didn’t get the returns as per the said investment plan. The investors at that time expected 15% to 20% return of the investment amount which they invested 5 years back (2005-2006). And they got returns like 8%, 9.5% etc. of the amount, which was unreasonable. Later on, the news from financial advisers made them knew about the reasons for such returns. And that was because of the ‘stock market slump’. Nowadays, when someone invests they read the market and investment risks more carefully. What the current investors do is even though they hadn’t experienced in annual gains of the investment plan, they invest for a period of 1 year. And subsequently, they get benefits up to 30% and such sustained returns created trust in investors to invest more. Investors usually look for the long-term investments. Basically, in the current year, the options for easy returns have changed and investors get up to 12% return on investment. But, when it comes to long-term return, the expectations are also increased. When some investors think to get 12% profit on investment, they invest a huge amount as the compound interest (C.I) estimate is in-between 4.5% to 8.4%. As at the time of return, the 12% return will gradually decrease to 10% because of the stock market risks. Presently, the risk-free rate (C.I) on any investment amount or principal is 8% per annum for 5 year time (long-term investment). As this principal is calculated in this way, one invests in a bank and other takes it as a loan. For Ex. Mr A invests $1000 for 5 yrs in a bank or a financial company. Now, Mr B needs a personal loan and applied for the same in the bank or financial company where Mr A invested the amount. Now, here the mediator i.e. bank or financial company plays an important role, it gives loan from the invested amount to Mr B at an interest rate more than 12%. So the bank will take interest from Mr B, and also Mr A’s returns would be in between a rate 8-8.4%. The bank keeps the 4% of the invested amount (approximately). Generally, the short-term investment with high investment amount is risky. If in case we need to break the invested amount, the financial company or bank will cut a penalty, it basically equal to 20% of the invested amount. To negate this uncertainty, most investors opt for long-term investments. However, the long-term investments also have a penalty but it depends upon the current market value i.e. if the market is down, a lump sum payment (fixed amount $20-25) is taken and we’ll get back the rest amount. If the stock market is going fine then an amount is deducted and it is less than $20-25. 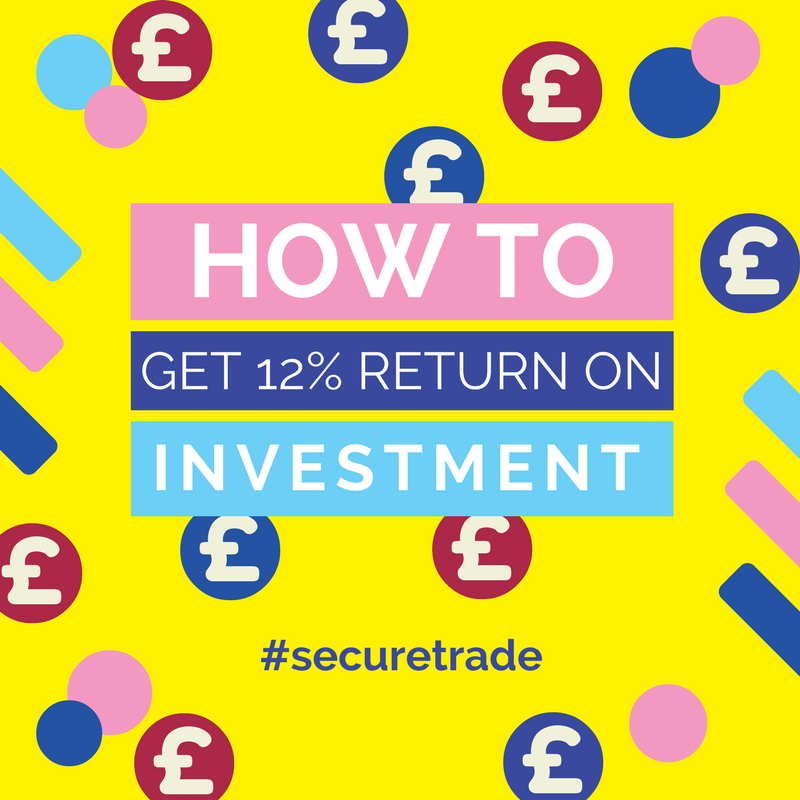 This way, long-term investment will automatically get 12% return on investment at the end of tenure period. At the time of investment, we also get an option of risk-free rate i.e. 8% (explained above) so we can choose that rate to avoid the market down risks. Now, if we look at the time 16 years before, no one knows in the coming time the very-long-term returns of at least 12% are possible. Even some investors at that time thought about what returns might be possible in the coming years. However, it is now sure that, we will get an average return of 12% of the investment amount. Where, the high-risk premium amount (if in case market is down) is deducted from the investment amount. Because, the bank doesn’t know when the market would get down and at the time of investment, such amount (high-risk premium) is always deducted (mandatory). But we get a condition if we break the tenure period (in 1st year itself) of the investment plan. We will get the complete amount i.e. investment amount including high-risk premium. This is also a benefit from the long-term investment. Obviously, sometimes investor think to get 12% return on investment at a particular outcome in the future. The outcome in the sense is the investment amount that we already invested and its tenure period is going to end. So when we are in such situations i.e. going to renew our investment, keep one thing in mind. Withdraw the whole invested amount, and reinvest it at the current market rates. This increase the chances to get more than 12% profit on investment amount. Because if we do not withdraw and renew directly. The bank or financial company will renew the investment amount with the previous ROI (rate of interest). And if you are looking to invest in options rather than stock market exchange, then choose Investments Options like Private bank investments or Personalised private banking. With these options, you will get a chance to convert the investment amount into a huge sum without any risk. Just think ‘a 12% or more in return’ on your investment amount that means a massive increase in your ultimate wealth.